Do you love crystals? Do you want to learn more about them with other crystal lovers? What are crystals? How are crystals formed? The history and use of crystals, Chakras and crystals, How to identify crystals, The properties of crystals, Sacred geometry and crystals, Why crystals work with us, The characteristics of crystals, Crystals for healing Grids, and more! 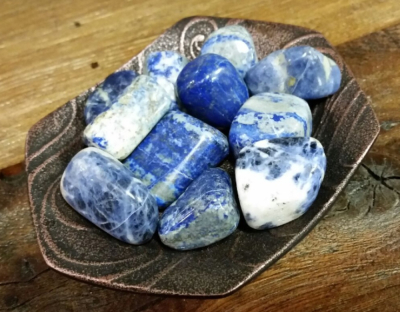 Each class we will cover different groupings of crystals such as stones used for abundance. The class will include a meditation regarding the crystals, the “science” behind the crystals, the metaphysical meanings of the crystals and more. The classes will be fun, but challenging. Optional activities will be assigned outside of class, but highly encouraged to enhance and reinforce learned crystal knowledge. ​These classes will all be stand alone classes. 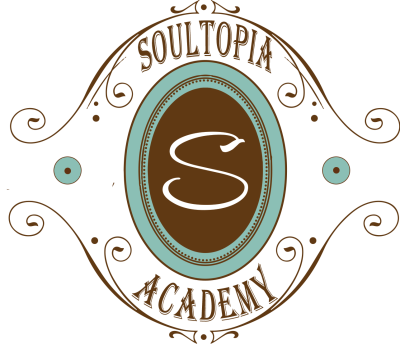 This means you do not have to take the classes in order to receive your SoulTopia Crystal Certificate. If you choose to pursue the certificate, you can take the classes in whatever order. But please be aware there are no make-up classes. You will just have to wait until the section you missed is offered again. Stone sets will be available for purchase through SoulTopia’s Holistic Boutique but not required for attendance. There are 8 classes total and you must have all 8 for a certification. You do not have to take the classes in order and they will be offered again. Level One & Two Graduates!